CLICK FOR FABULOUS PHOTO PREVIEW! 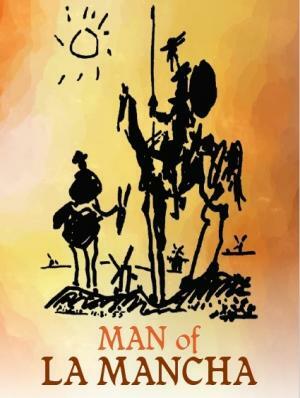 Man of La Mancha, the classic Broadway musical is based on the 17th century novel, Don Quixote, and is one of the most enduring works of musical theater. The original 1965 Broadway production ran for 2,328 performances and won five Tony Awards, including Best Musical, and has been revived four times on Broadway. 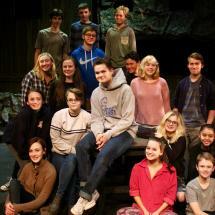 With its iconic musical numbers and timeless themes, this musical truly IS a musical for all time. Book by Dale Wasserman, lyrics by Joe Darion, and music by Mitch Leigh.